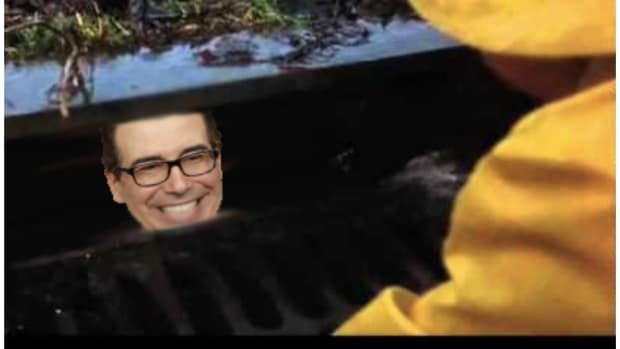 The transition from Dear Uncle Lloyd to the sick Millennial beats of DJ D-Sol was never going to be an easy one, but an old friend of the firm is hearing that things at Goldman Sachs are less "This is going to be tense&apos; and more "Do you hear the people sing? Singing the songs of angry men?" 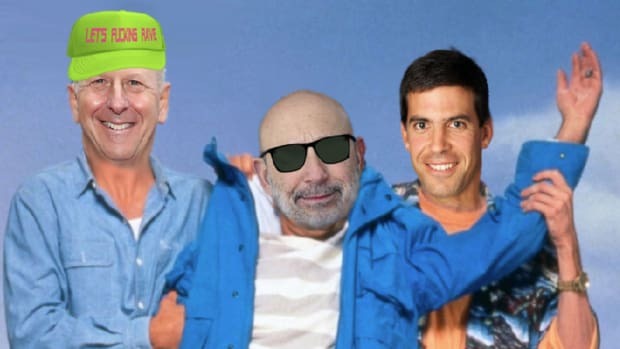 According to everyone&apos;s favorite socialist-leaning reporter Charlie Gasparino, the plans for Lloyd Blankfein&apos;s post-CEO life at Goldman Sachs have created a cultural revolution inside the walls of 200 West Street. 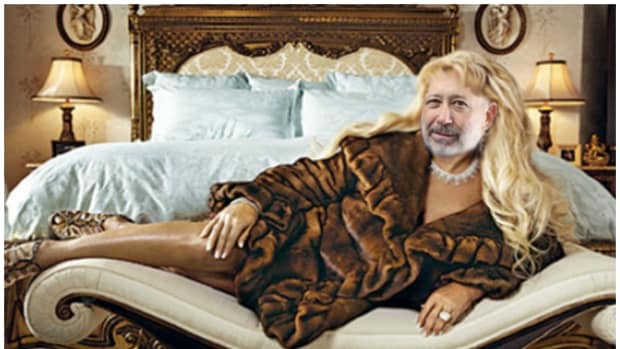 Goldman Sachs wants to send Lloyd Blankfein off in style: The prestigious white-shoe investment firm is spending top dollar to build its soon-to-be retiring chief executive a new office as he transitions to an adviser for the firm. 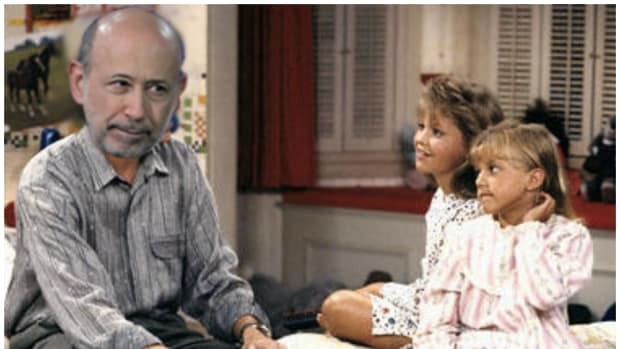 The move is not sitting well with many of the rank-and-file employees, several of whom are complaining to FOX Business about the spending on Blankfein’s new digs. In an official statement, a Goldman spokesperson tells FOX Business the cost of the office would be as much as $100,000. But sources familiar with the matter tell FOX Business the cost could exceed $500,000. The official construction began on Friday at 5 p.m., with several employees being forced to move to make room for Blankfein’s new digs. He was originally slated to occupy an already available office, but the firm decided to erect a more spacious office with a coveted view of the Hudson River, and to use high-priced union workers to construct it on the weekends, people with knowledge of the matter tell FOX Business. 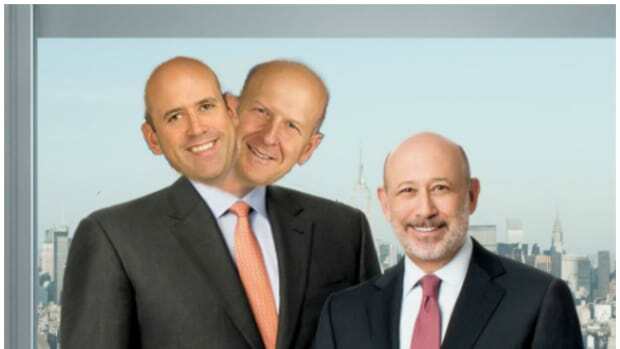 Analysts and associates, who spoke to FOX Business on the condition of anonymity for fear of losing their jobs, say Goldman has cut back on benefits for the average worker more than any other bank on Wall Street. They base their assessment on both personal experience, as well as anecdotal evidence gleaned from employees at other big banks. Despite the deteriorating work environment, they remain at the firm largely as a resume builder, based on Goldman’s long-time reputation as Wall Street’s premier investment bank catering to the super rich and the world’s biggest corporations. Employees who work past 8 p.m. at Goldman’s West Street Manhattan headquarters say the bank will technically pay for their dinner, but only if the meal doesn’t exceed $25 – less than half the average cost of a meal in New York City, according to Zagat’s Opens a New Window. . Additionally, not all food groups can be expensed. One Goldman employee says the company rejected a reimbursement expense for a piece of fruit because the food group didn’t meet Goldman’s stringent criteria. Employees who surpassed the $25 limit are forced to reimburse the company with a check, these people say. 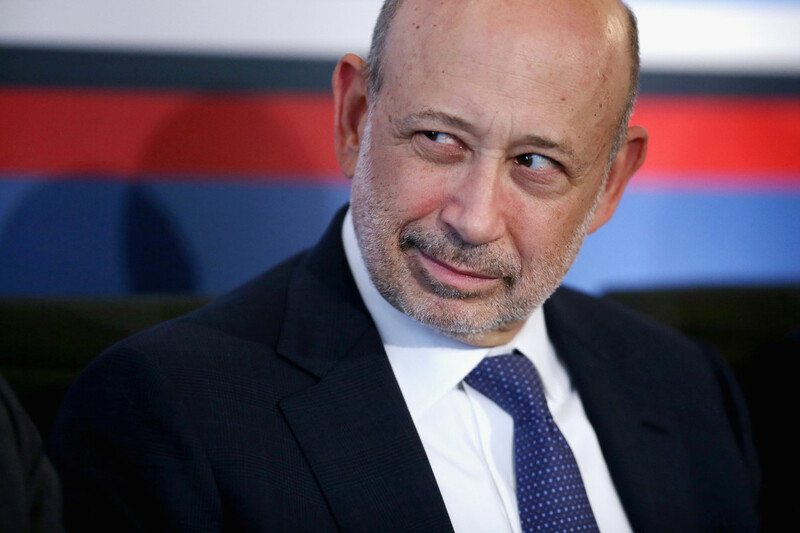 Goldman declined to provide details on its reimbursement rules to FOX Business. Shut up about "The 80s and 90s," grandpa. 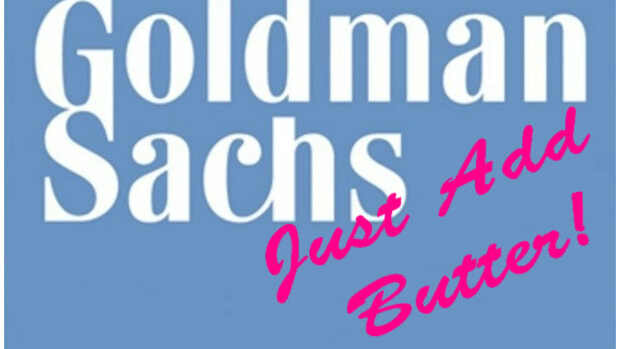 Hell is real and these poor Goldman Sachs analysts are living in it! 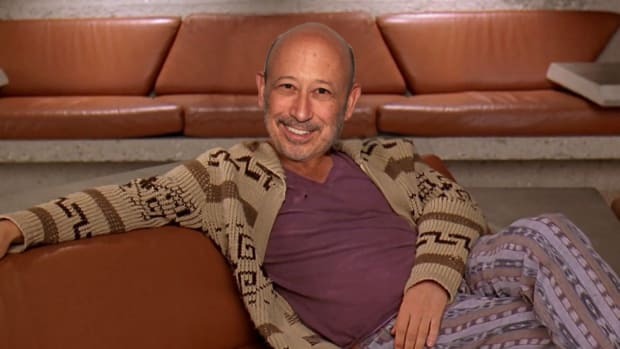 Goldman’s cost cutting also forces most employees to spring for their own computers and iPhones, even though analysts and associates are expected to be monitoring emails 24/7. Also, attending industry conferences was once considered an educational experience for lower-level Wall Street employees, but at Goldman managers routinely reject these requests amid the draconian budgeting, these people say. To the ramparts, Bolshevik Goldmanites! Lloyd&apos;s new office MUST BURN!! !